NOTE: Do Not Cross Arroyo Ave mid-block between Cedar St and Woodland Ave. Please review Recommended Routes to School and Drop Off/Pick Up Procedures. 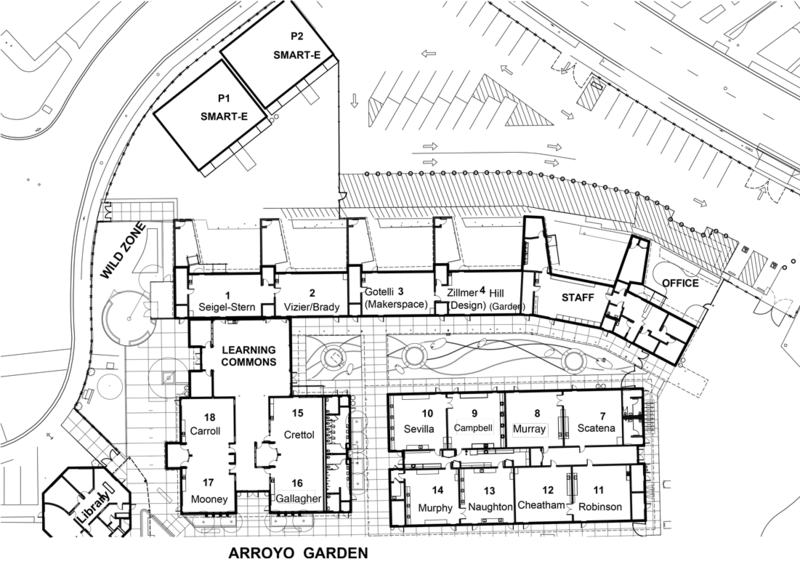 Arroyo shares the library, music rooms, and Mustang Hall (performance space/MU room) with CMS.